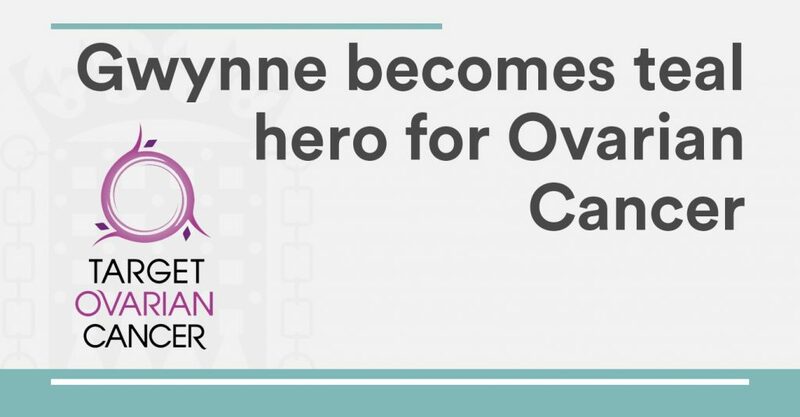 Denton and Reddish MP, Andrew Gwynne, was a ‘teal hero’ for Ovarian Cancer Awareness Month at a special event hosted by the All-Party Parliamentary Group on Ovarian Cancer on 14 March at the Houses of Parliament. MPs and peers came together to show their support for Ovarian Cancer Awareness Month, which takes place as every March. Parliamentarians dressed as teal heroes, learned more about the symptoms of ovarian cancer and committed to helping raise awareness. The designated colour for ovarian cancer is teal. 11 women die every day from ovarian cancer. Early diagnosis saves lives, and raising awareness of the symptoms of ovarian cancer is crucial. Other symptoms can include unexpected weight loss, changes in bowel habits, and extreme fatigue. If you regularly experience any of these symptoms, which are not normal for you, it is important that you see your GP. It is unlikely that your symptoms are caused by a serious problem, but it is important to be checked out.